Engineered for road or banked courses, ovals or smooth tracks, for skilled drivers at least 60”. This kart begs to be driven. The UltraTrax is a newer release from Shaller. Engineered for road courses, banked courses, ovals or smoother tracks. 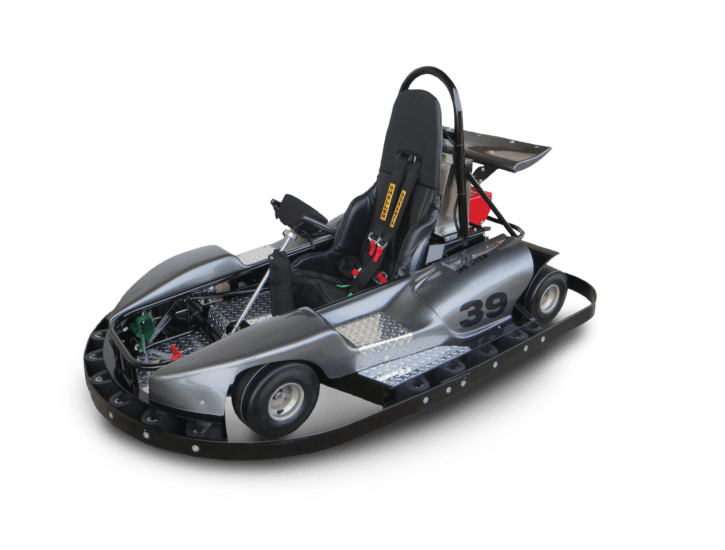 Designed for skilled drivers at least 60” tall, it is a beautiful Kart that begs to be driven. The Kart has gorgeous lines and yet is extremely durable. It is very popular and a very fun kart to ride. We care what our customers think about us and so should you. The Track Family Fun Parks have been in the business of building memorable family traditions for 38 years in Branson, Missouri. We have three locations in Branson and have Shaller Karts at each of our locations. We find Shaller Karts to be extremely well made and very durable. The team from Shaller has visited our locations, met our maintenance team, and have been very helpful over the many years we have done business together. Thank you Shaller! 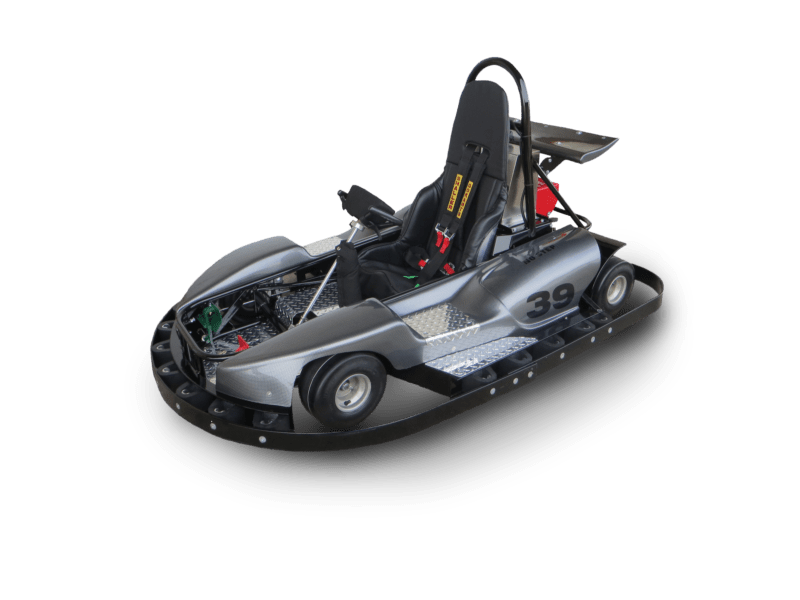 If you want a durable kart that will stand up through the seasons and a team that stands behind their product, BUY Shaller KARTS! We ran our original Shaller Go-Karts on all 4 Tracks from opening in 2003 to February 2017. We run them hard and in serious heat for 10 months of the year, and 2 months of slightly less hot. We bought a new fleet in March 2017. Greg Vrana, GM at Shaller, and his team were great, and Kurt Vedder the new President of Shaller, personally worked with me throughout the process. I am a new customer to Shaller and have always been treated with the utmost respect! They have a quality built kart and great customer service to go along with it. The service team will make sure you are well taken care of. I own a small fun center and they have made me feel like an important customer, no matter how small I am. 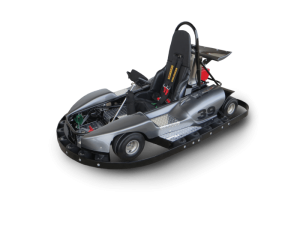 Through quality workmanship and a nice design, Shaller provides a great looking, well-built and durable GoKart. We greatly appreciate your support and service over the years. We have been using Shaller GoKarts for over 20-years, and that’s HUGE!! We are happy with their product and their customer service. We are a satisfied and LOYAL customer! Jungle Rapids has been a customer of Shaller GoKarts for over twenty years, I find the karts to be very dependable and safe. Want the latest Shaller news delivered to your email?